Mobile devices are at the heart of how almost all businesses communicate and are now, more often than not, the device of choice for users. 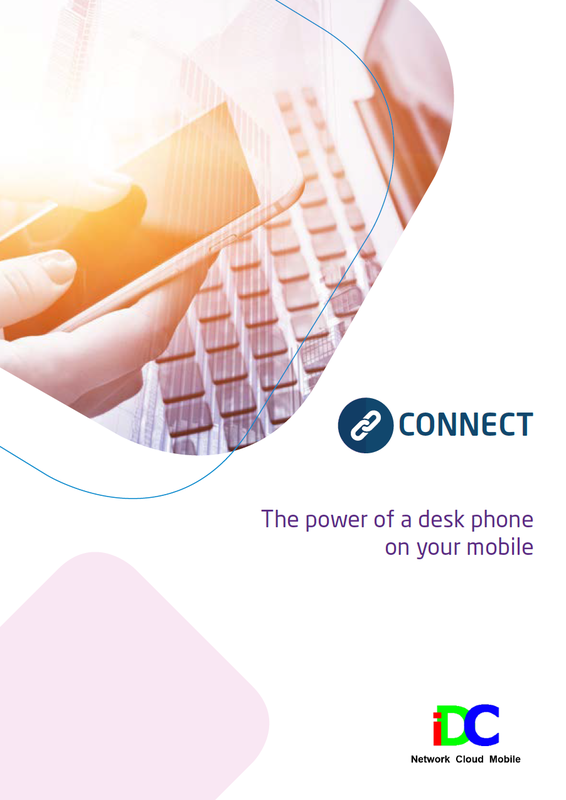 Despite the flexibility they provide, mobiles are designed for the individual user and behave like a communication island, independent and separate to the office phone system. On the other hand, the office desk phone provides all the productivity enhancing features such as reception services, access to the corporate directory, conferencing and call reporting, but is limited by its fixed nature. 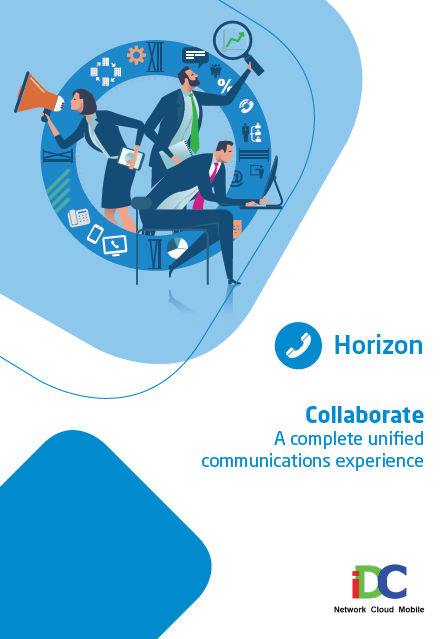 Connect offers your business the power of both, integrating our award winning hosted phone system, Horizon, with the Gamma mobile service. This allows you to access a range of features anytime, anywhere, regardless of device. 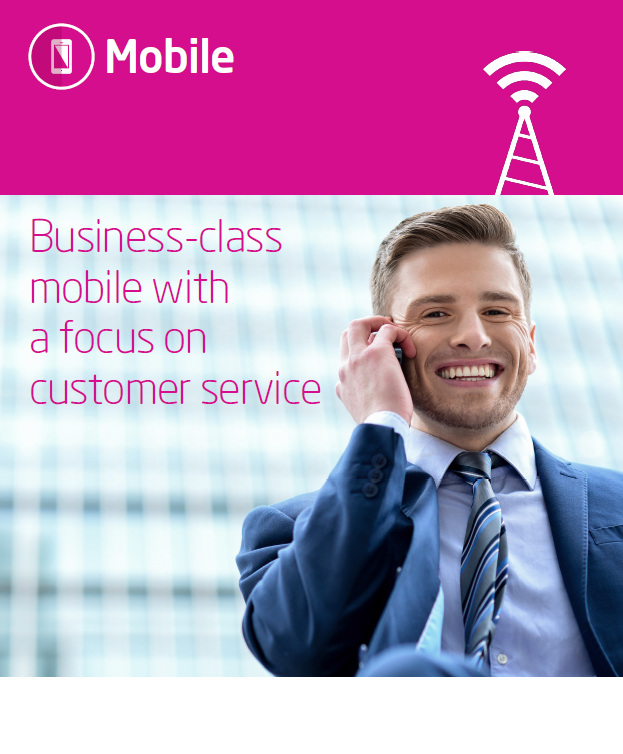 In streamlining your business communications, you’re able to provide your staff with the flexibility to work wherever they are and ultimately improve overall business productivity and customer service delivery. Calls can be used in the same way as mobile calls, without using your data bundle. 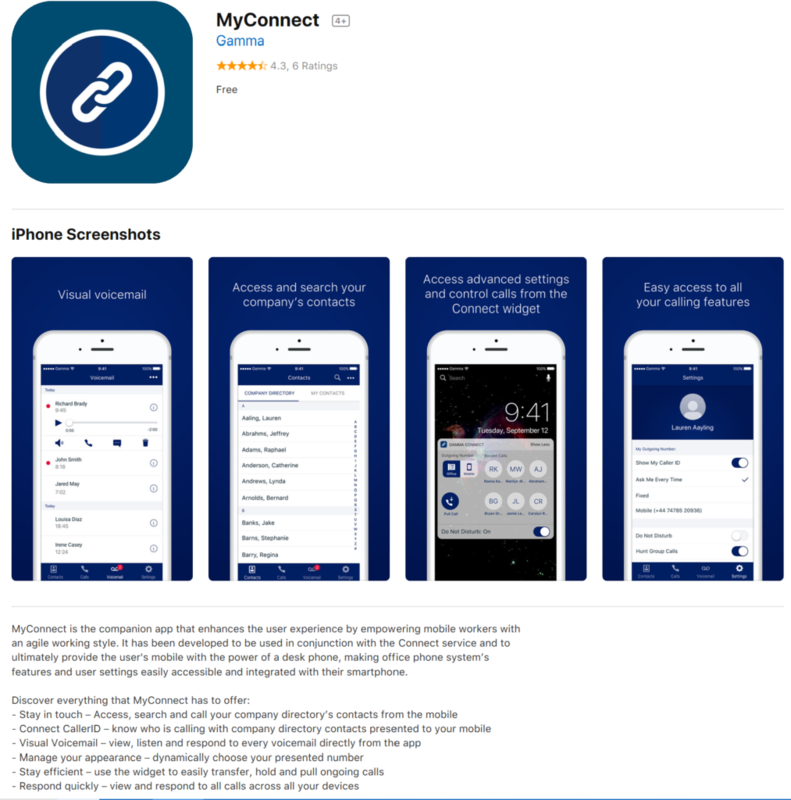 The Connect companion app gives users easy access to service features including visual voicemail and user settings. Outbound calls from mobile devices can also present your business number. Helping to ensure your calls are more likely to be answered and maintaining a more professional appearance. Our Newsletter goes out once a month, keeps you up to date with new services, new tariffs and the latest deals.